Lighthouse is proud to present the first full-length film that we have ever produced! We often have ideas of religious life… either kneeling in a convent or out in the streets assisting the poor. 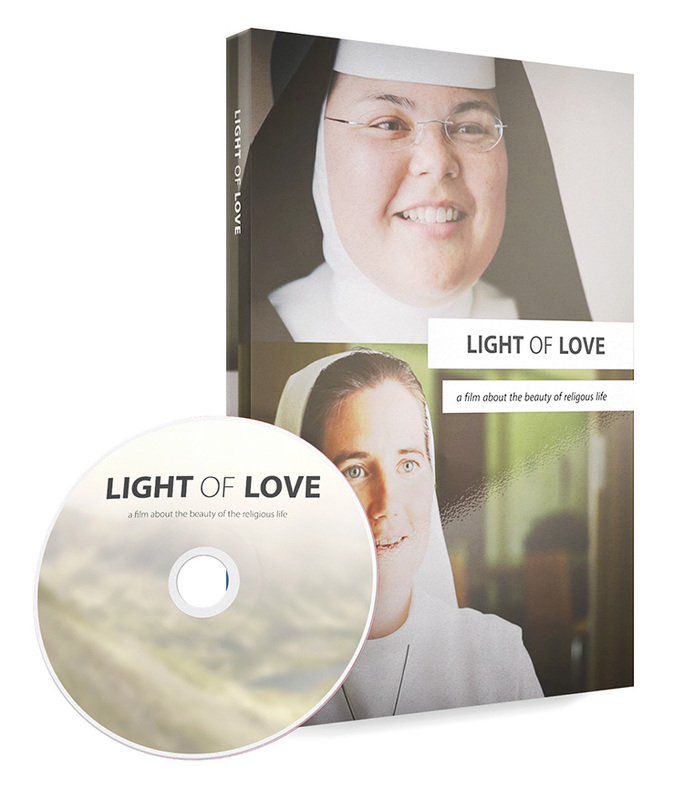 While both of these scenes are essential to the life as a sister, "Light of Love" takes a deeper look into understanding the call… the “why” of religious life. By interviewing five sisters from five orders across the United States, the film places viewers face to face in intimate conversations with these amazing women. What does it mean to be called? What are the struggles of religious life? How have you seen God move through your ministry? These questions and others are addressed throughout the film.